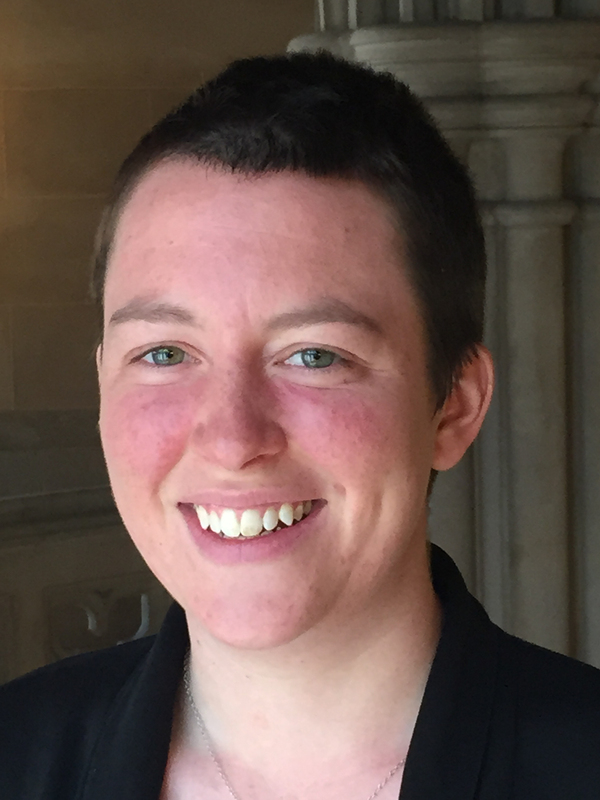 Sadie Lansdale is a seminarian at Union Theological Seminary. Sadie is a lifelong member of the River Road UU Congregation in Bethesda, Maryland and a member of the Fourth Universalist Society in New York City. Learn more about Sadie Lansdale on UUA.org.